Plans to tackle the South West’s evident methamphetamine problem with a dedicated rehabilitation centre have been met with praise from Whitehaven Clinic program director Tabitha Corser. Ms Corser said the South West was one of the state’s most prolific areas for ice use and more rehabilitation and drug treatment options were urgently needed. 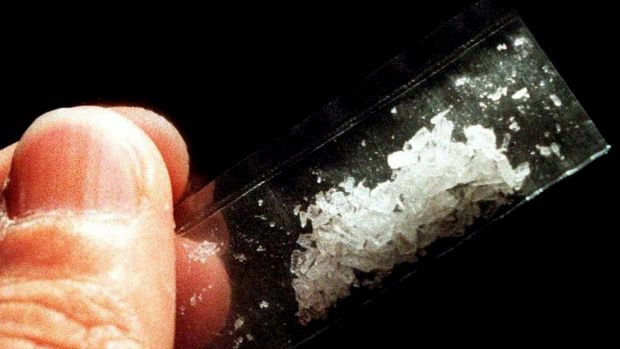 “There is a massive methamphetamine problem in the South-West, particularly in Bunbury, that desperately needs to be addressed,” Ms Corser said. The announcement comes after sewerage analysis statistics released last year found that Bunbury had the highest rate of meth use in the state. WA Labor promised two new rehabilitation facilities for the South-West and the Kimberley to address the lack of drug treatment options in regional centres. Ms Corser said more needed to be done to improve access to rehabilitation, including addressing the significant wait times for addicts wanting to get clean. She said addicts were currently waiting three to four months for treatment at government-funded facilities.